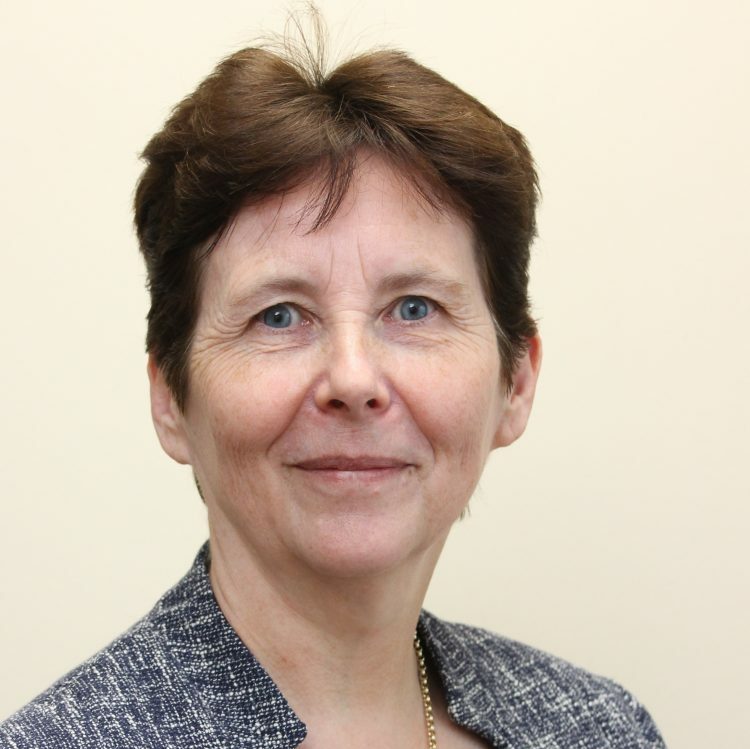 Donna is Chief Nurse and Deputy Chief Executive at Hampshire Hospitals NHS Foundation Trust. Donna trained as a registered nurse in the Midlands working in a variety of clinical positions to ward sister level, completing a specialist oncology qualification at Christies Hospital, Manchester. Donna has also worked in general management positions across a range of clinical specialties, working at a number of acute Trusts including the Oxford Radcliffe and Hillingdon Hospital. Donna is a trained coach and mentor, a strong supporter of developing leaders at every level and is actively involved with the national management training scheme regionally and nationally. Donna is passionate about supporting staff to deliver high quality patient care and has been a strong supporter of Schwartz rounds for many years.